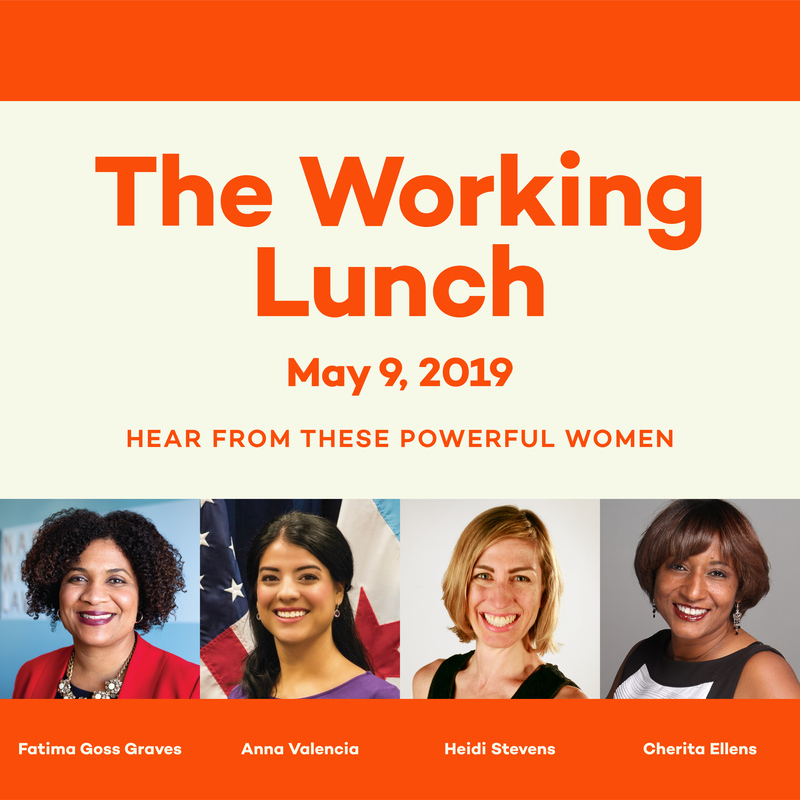 Join us at The Working Lunch for an energizing conversation with influential leaders about manifesting and celebrating the Power of Women from the boardroom to the ballot and beyond. Through your ticket purchases and donations, you will join us in building a more inclusive workplace and ensuring women and their families can thrive. Thank you to our corporate partners! Click here to see our top-tier sponsors. As a Table Leader and/or Fundraiser, you will help us fill the room and raise the critical funds needed to support our work on women's equity. As a Volunteer you will be a critical part of making the luncheon run smoothly on the day of the event. For over 45 years, Women Employed has opened doors. We have blazed trails, written laws, defied rules, broken down barriers, and created fundamental, systemic change. But WE haven’t come this far just to come this far. And this is our moment. We are building on our history to push towards a better future.